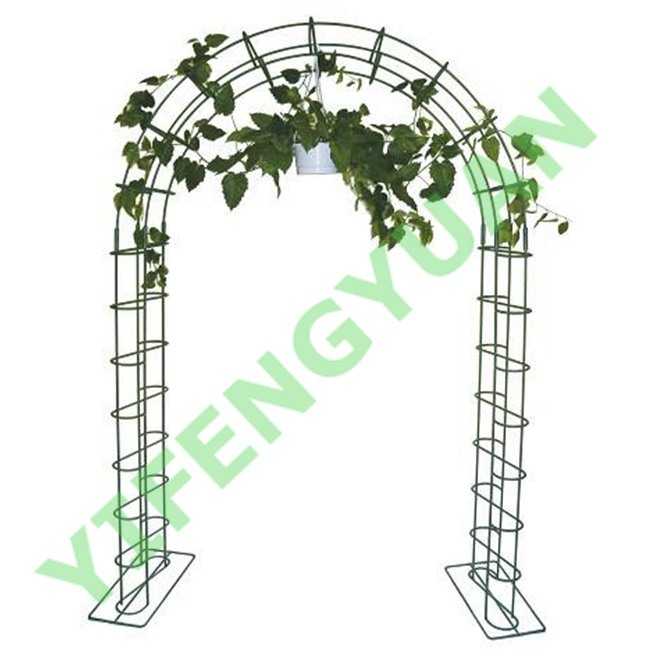 Building an arch is one of the easiest ways to give your landscape a striking centerpiece. 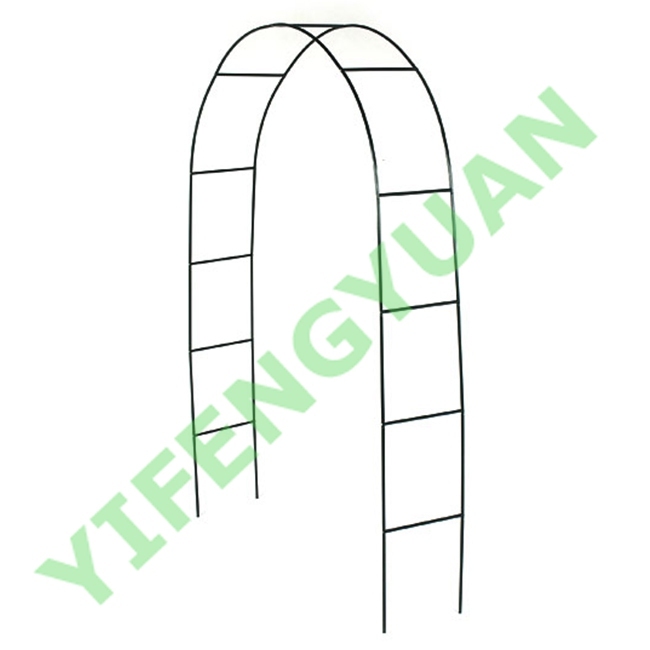 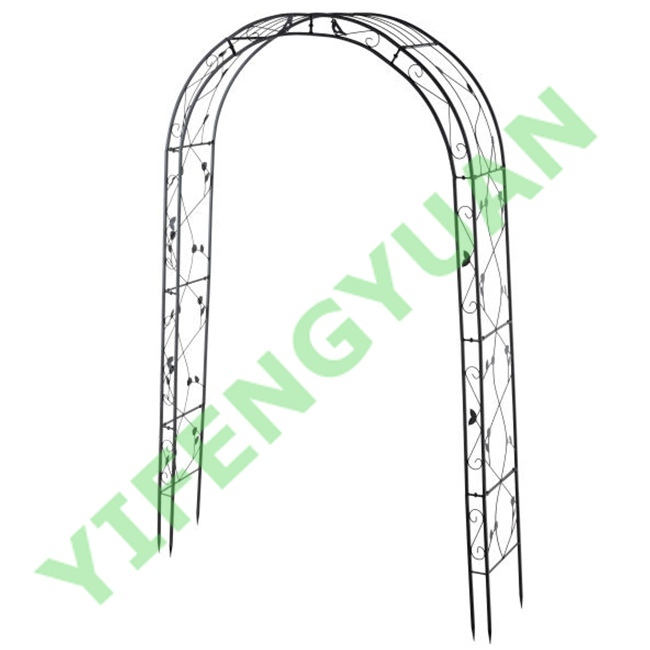 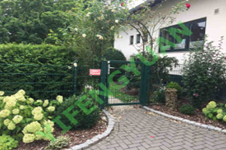 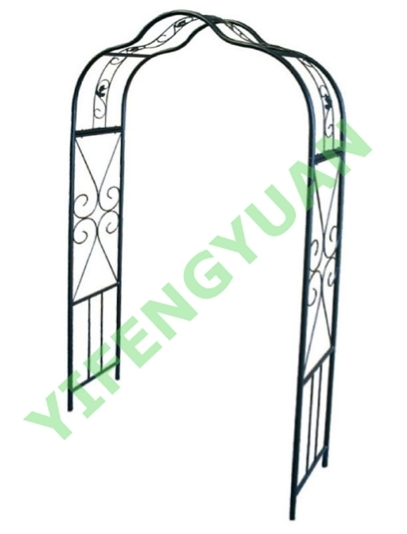 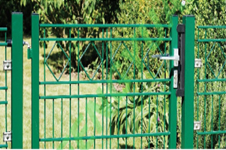 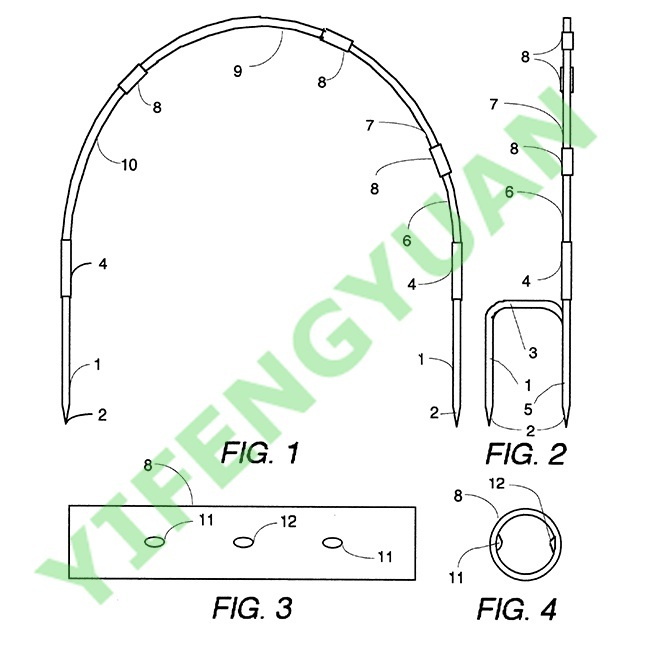 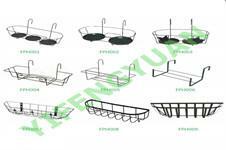 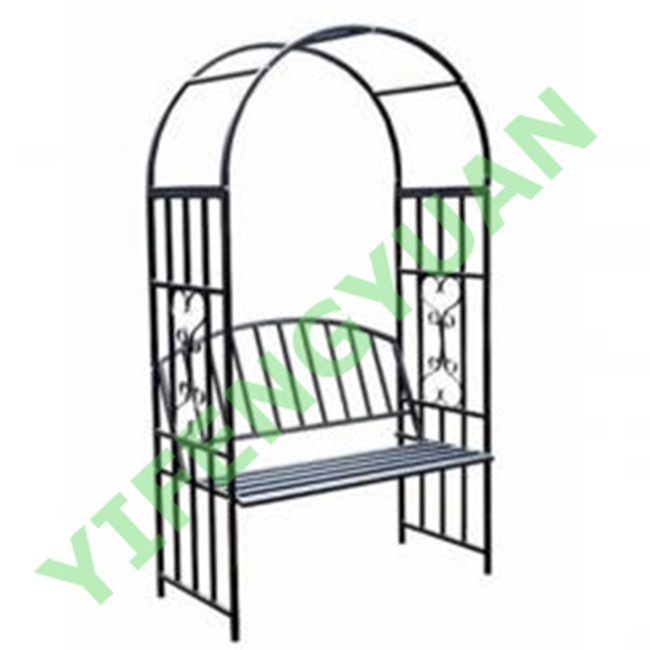 We can produce and sell many styles of garden arches. 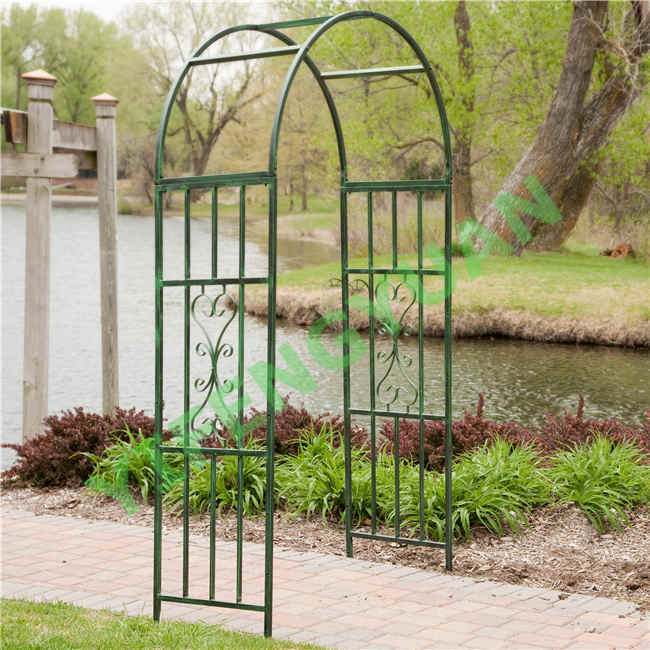 These classic garden arches can be built in a short time.